Our price is lower than the manufacturer's "minimum advertised price." As a result, we cannot show you the price in catalog or the product page. You have no obligation to purchase the product once you know the price. You can simply remove the item from your cart. 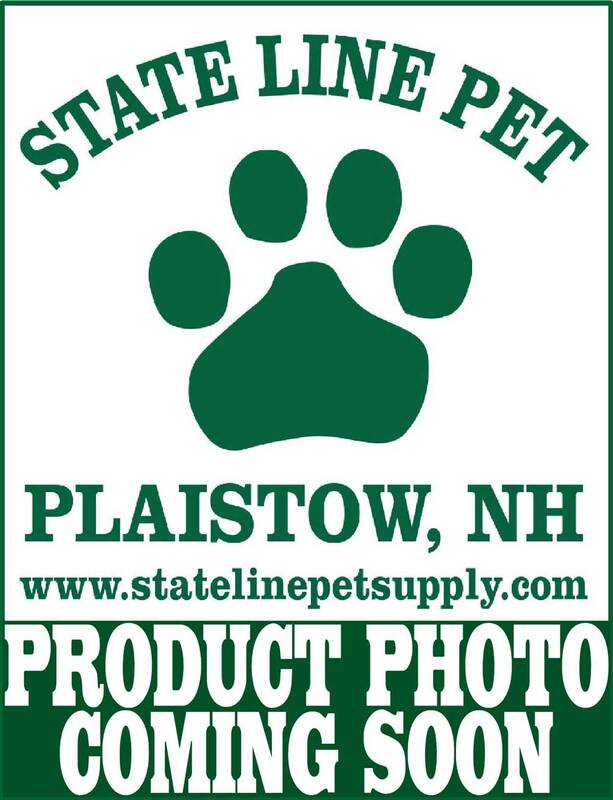 © by State Line Pet Supply. All rights reserved.